Crime Free Living is proud to offer design, installation, and video monitoring solutions. With our expertise, we'll deliver the right video surveillance solutions for your needs. We provide maximum results without breaking your bank account. Get the best-valued system money can buy with Crime Free Living. Tactical Surveillance Expertise Crime Free Living has more than 16 years of experience in the field of tactical law enforcement surveillance. We use these skills to provide effective solutions for our clients. We value our customers and their safety. That's why we focus on selling the product you need, not the product you want. When you reach out, we'll ask for your personal information, security needs, and expectations. After this initial call, we'll call you back and dive further into what you're interested in and what we think is best for your situation. We know your safety matters, which is why we provide tenacious service. After we've determined your interests and needs, we'll schedule an onsite assessment. We arrive promptly and conduct a full review of the property and determine what solutions are right for you. We'll then send you a quote. Our experts handle the entire installation process. We make sure each camera placement provides optimum results. 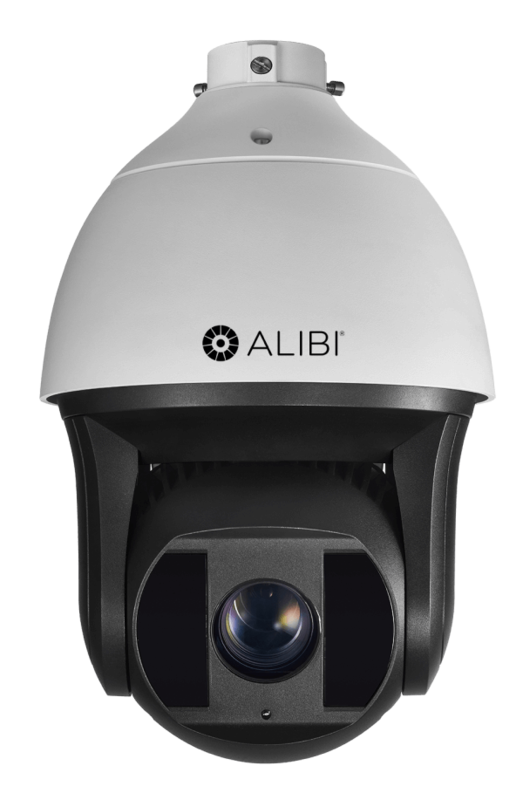 At Crime Free Living, we know you're not a security camera expert, that's why we use our knowledge to educate you on camera features and what you need to know to keep your property safe. Training courses in Tactical Video Surveillance, CPTED and CCTV, CPTED and Crime Prevention is available! 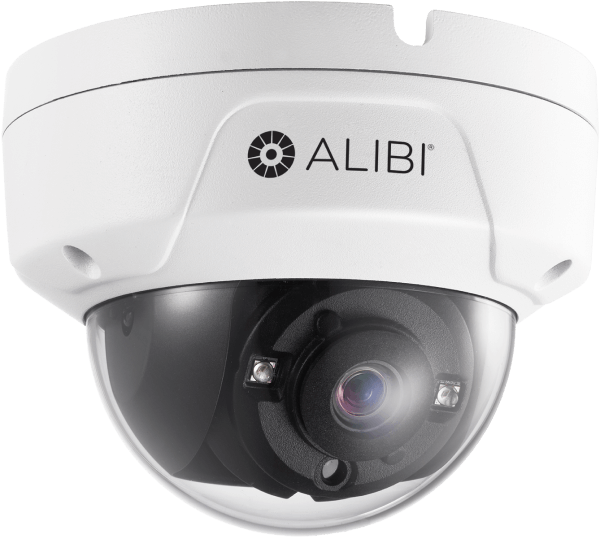 Our cameras are high-quality, giving crystal clear images and making it easy to monitor your entire property. In the event of a crime, you will be able to review the footage and see exactly what happened - and who did it. 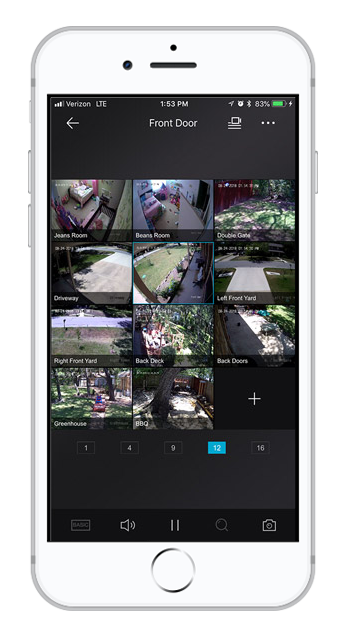 Monitor your property anywhere at any time. Your mobile device lets you monitor your property from the comfort of your home, office, or during your daily jog. We offer full-service installation so you don't have anything to worry about. Our team teaches clients all they need to know about a system, providing them the with the needed skills for success. If something goes wrong or you have questions, we're always just a phone call away, providing full support. We can provide your Chico, CA business with a complete, customized video security installation that protects your property, assets and employees. With expertise in security camera placement, recorder setup, cabling and network infrastructure, we’ll ensure that you have full coverage and 100% peace of mind. Don’t settle for slow Wi-Fi! We can configure your wireless network to ensure maximum connectivity, productivity and security for your employees and visitors. We’ll perform a complete analysis of your facility, and structure your Wi-Fi network to eliminate signal drops and dead zones. Future-proof your business! Get high-speed connections for your voice and data, video security system, point of sale and other critical infrastructure. We can perform a complete audit of your existing cabling, plan your network configuration, and install fiber optic cable for lightning-fast data transmission. With more than 16 years of experience in law enforcement, and surveillance expertise, we have the knowledge needed to provide you with the best protection. We don’t try to 'upsell' a camera and convince you to buy a more expensive system - we want you to get what's right, not what makes us the most money. Crime Free Living provides transparent quotes and honest advice for all customers. We know that you're not a security expert - that's our job. That's why we're always ready to answer questions, address issues, and help you get the most from your security system. Our customer support team is always here and ready to help you. At Crime Free Living we give back to the community. Our team is actively involved in Chico, CA events and happenings, and we take pride in being able to give back to the community every chance we get. We're committed to helping make our city a better place, and that starts with providing safety solutions with security systems. Speak with one of our security specialists now!